We can combine destinations for you with special pricing that includes transportation between destinations, along with local transfers, orientation, events, and staff support in each location. 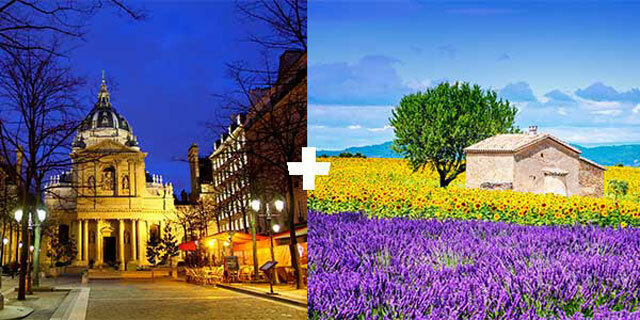 We’re one-stop shopping for the best combinations in Europe! Here are a FEW options. All Italian destinations combine. See options in ITALY. Start with a destination, choose your combo, and build a Sampler!